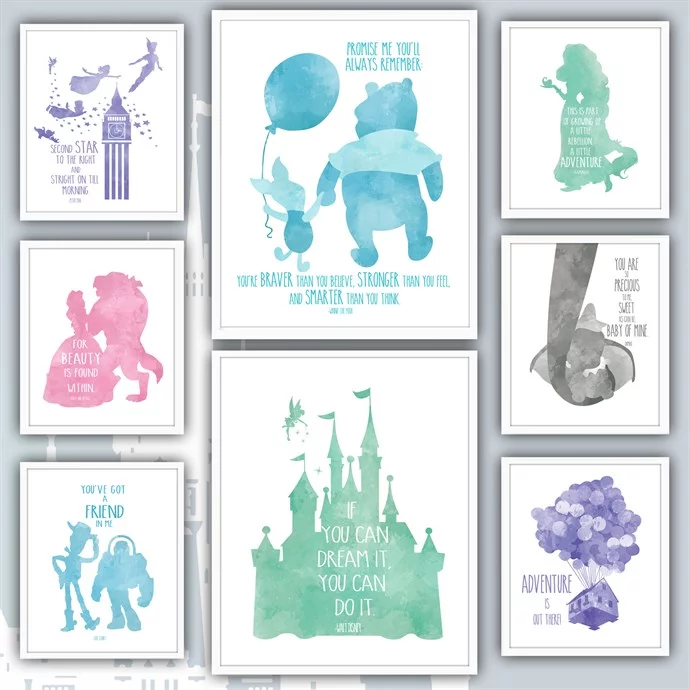 Custom Enchanted Inspired Prints Only $2.97! Delightful characters & timeless inspirations will bring your theme rooms or parties to life! These prints are only $2.97 right now on Jane. You can choose from a 5×7 or 8×10 with your pick of color and print. Shipping is $3.27 for the first item and $.23 for each additional.